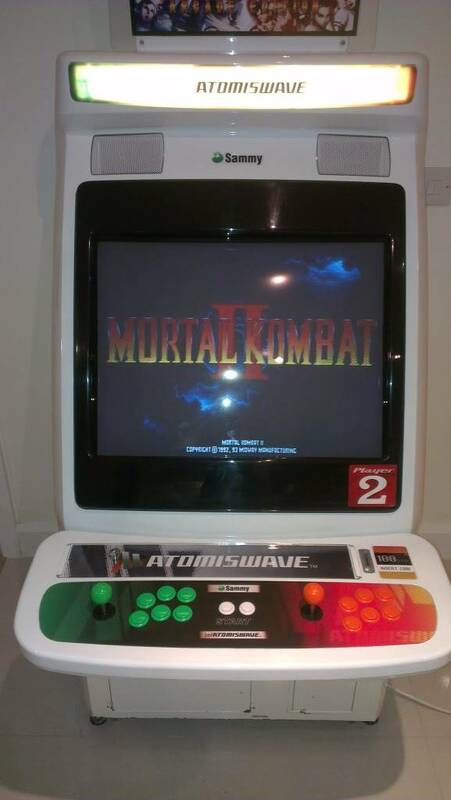 I am looking for a Mortal kombat 2 PCB with sound board and all cables. Must be authentic Midway - no hacks or boots please! Looking forward to any replies. I am living in Ireland, will pay postage costs. Thanks Alain. Yes MK2 arrived and his running perfectly! I'm ok thanks but I do need an mk1 power/speaker cable! The ones that connects the main board and sound board! NOT the ribbon type cable. Need to check on my old boxed stuff I could have one ... though I'm not sure. If you find cable let me know. Thanks! There is a guy in the US selling replacement cables. How much does it cost ( the one in us ) ? No problem man. Thanks for looking. Replacement cable is around 12 euro including shipping. Very cheap. Thanks zitoun. I will order cable soon. Hopefully the board works correctly then. I am looking umk3, revision 1.2!! I asked some friend who bought umk3 in 2012 , They paid it between 120 et 150e. 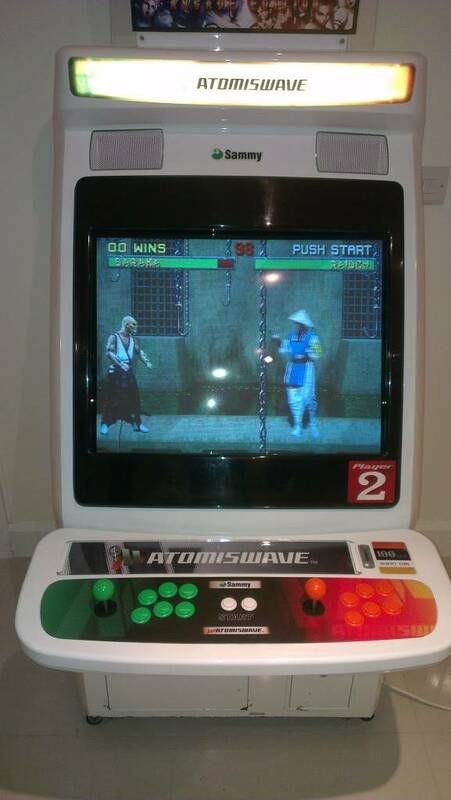 i thought you need a security chip to upgrade to umk 3, having a mk3 , could you explain how to do that upgrade please (i really prefer umk to mk3) ? Anyway , I could sell it for 50e exclude shipping . I could test it on saturday and let you know if it's right .